Smart City Games is a new technology trend applied to a Smart City project, to help overcome a series of new challenges in planning, training and management of this new resources. The use of Smart City Games and Gamification technologies as a tool for stakeholders interface with new smart cities provide a solution with high added value. Using data mashup and gamification we develop virtual environments for planning, training and management based on video games technology (Gamification). 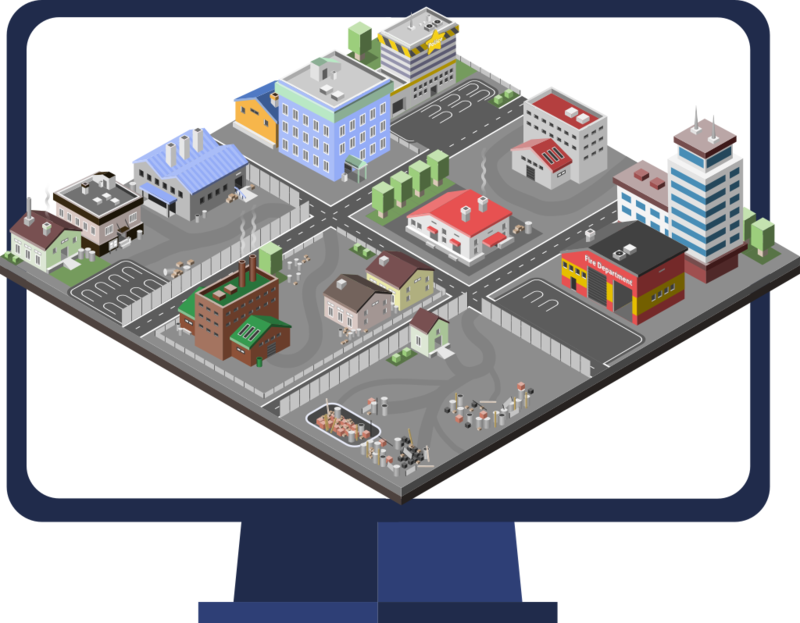 At Torres Labs, a game development company, we are working on projects for Smart City Games and Gamification for planning, training and management. We provide Smart City Games Consultant, Design and Development Services, with focus on business goals and return on investment, using the latest games technology.